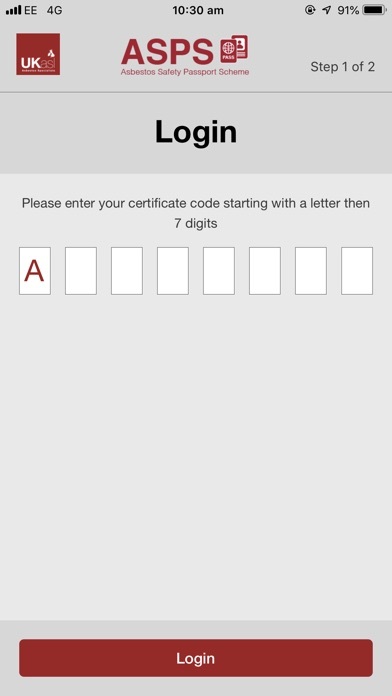 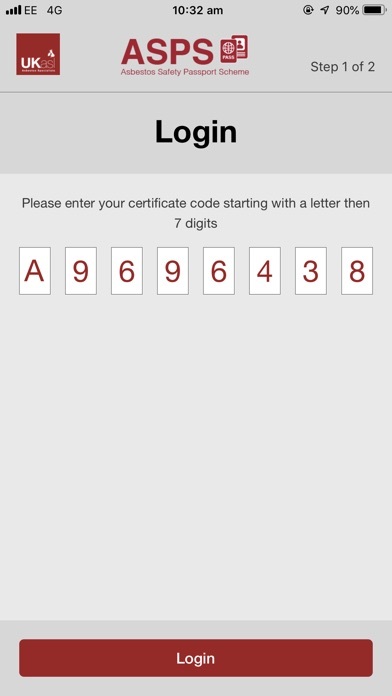 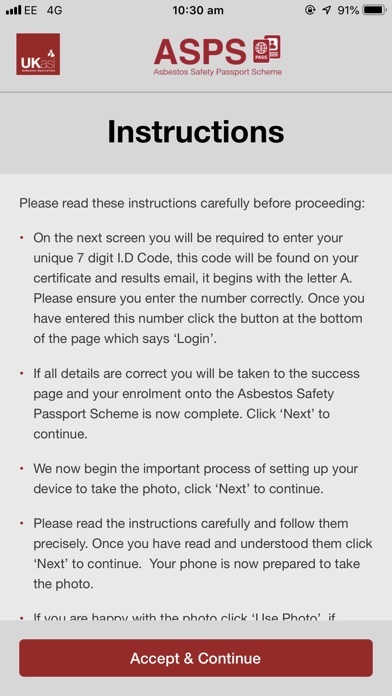 The Asbestos Safety Passport Scheme app is designed to reduce identity fraud in the asbestos training industry. 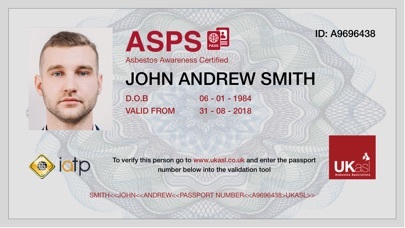 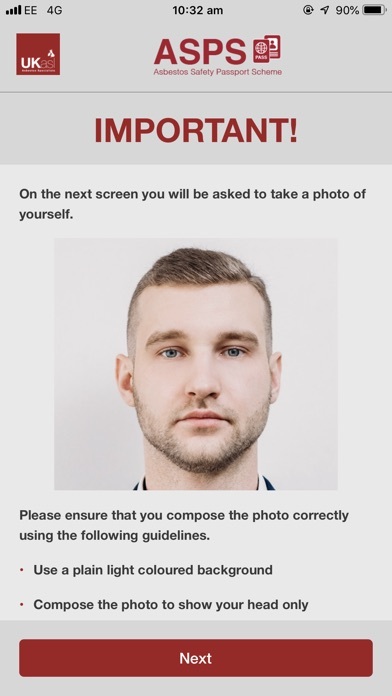 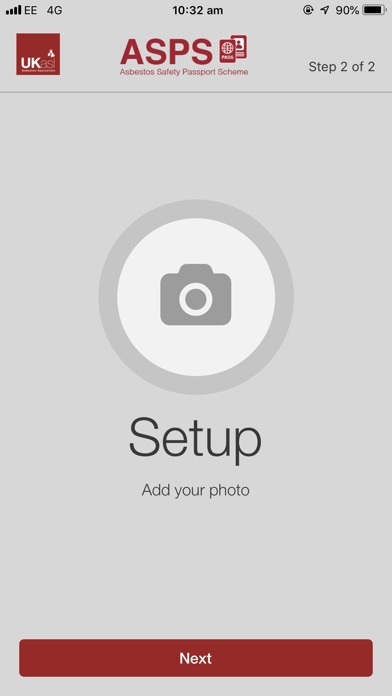 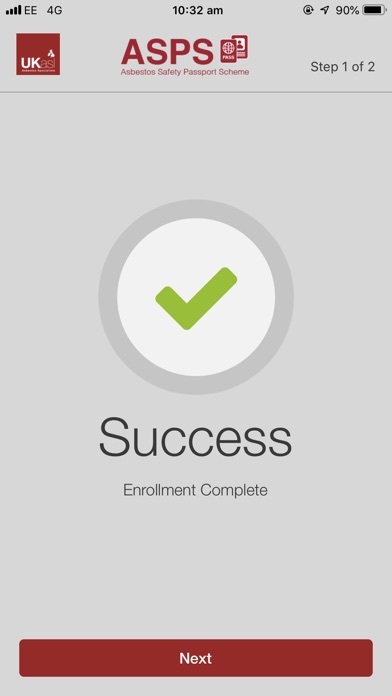 Providing an easy way for delegates to provide their proof of qualification when necessary whilst also providing a simple but effective way to validate this. 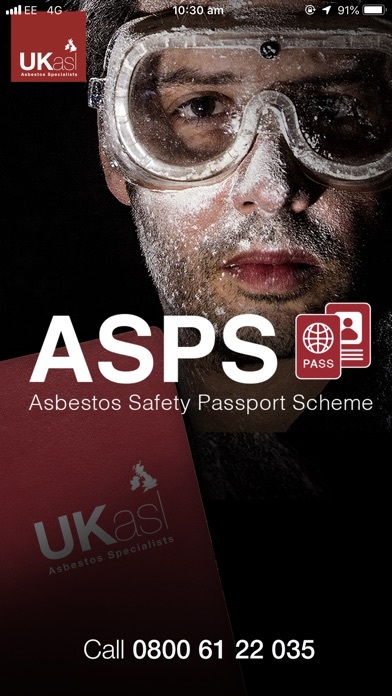 The scheme is open exclusively to UK Asbestos Specialists clients and delegates who have successfully passed the approved asbestos awareness training course.